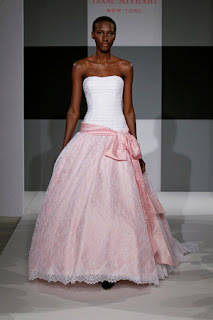 Isaac Mizrahi is legen...wait for it...dary! 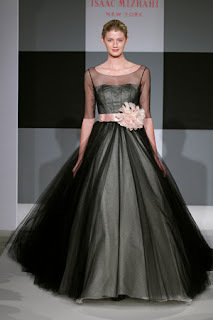 He just is. 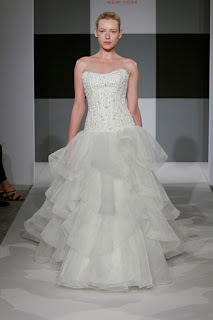 Martha Stewart knows her stuff and she's recommending his wedding gowns too. 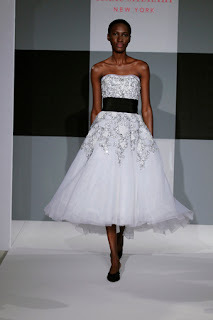 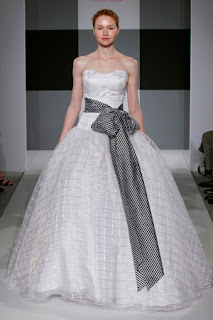 For the most part, Isaac Mizrahi's Spring 2013 Bridal collection features anything from unconventional gowns to traditional trumpet shape dresses.you've got black, pink and grey accessories and dresses. Isaac Mizrahi's dresses will definitely highlight you on your big day.